Let's discuss open comedones today. Say what? Okay, let's call it their nickname: Blackheads. Blackheads and whiteheads are actually very similar. Both are what are called comedones, or a collection of dead skin cells, bacteria, debris and sebum (oil) that are now stuck in the hair follicles. Speaking of this -- you will hear people say the word pores nine times out of ten. I even say it. The terms are interchangeable. The medical term for pores is hair follicles. Whiteheads are closed comedones. This means that the opening of the hair follicle is closed. With blackheads, though, the opening of the hair follicle is opened. With the hair follicle being opened, the oil that is built up is exposed to oxygen and oxidizes. This changes the color to a dark brown. Contrary to popular belief, the black we see is not dirt. It is simply a result of that oxidation. The most common place for blackheads is on our noses, forehead and chin. They can appear anywhere on the body -- chest and back are other common places for blackheads to make an appearance. 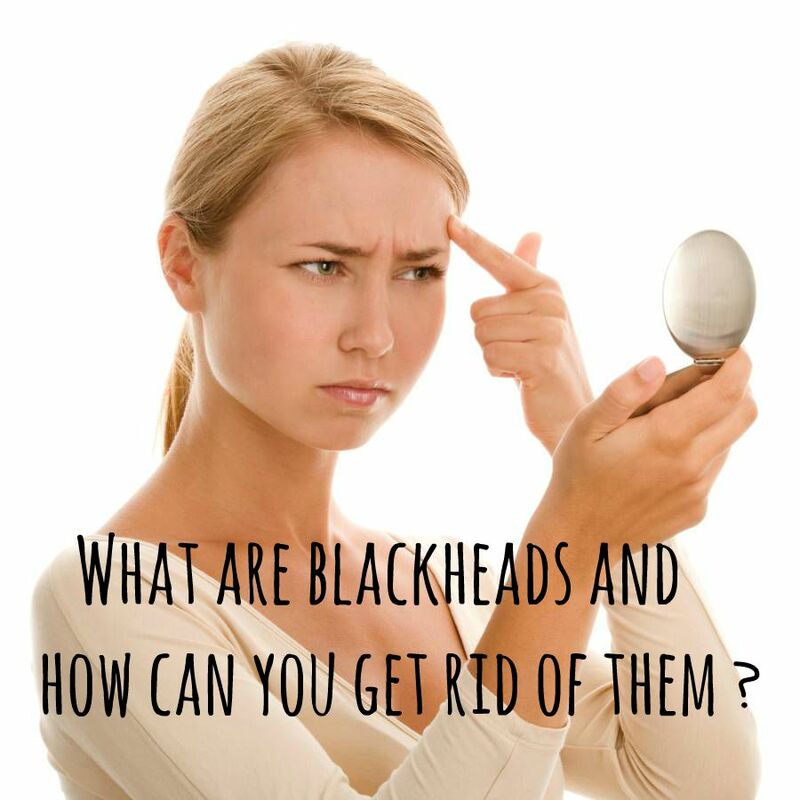 How do you get rid of blackheads? Exfoliation is the number one way to get rid of blackheads. There are two types of exfoliation --mechanical and chemical. Scrubs, washcloths, brushes, etc. are mechanical (or physical) exfoliants. These are not generally recommended for acne, as they are often irritating. Chemical exfoliation uses ingredients such as Alpha and Beta Hydroxy Acids or even fruit enzymes. They often come in serums and peels. These are best for acne. Let's talk about the differences in these ingredients. Alpha hydroxy acids are ingredients such as Glycolic Acid and Lactic Acid. AHAs are best for dry skin and sun damaged skin. They exfoliate only the top layer of the skin. They can also help improve moisturization. 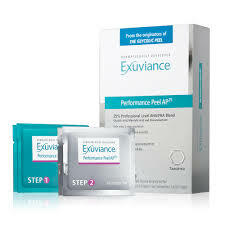 My favorite glycolic peel is the Exuviance Performace Peel AP 25, which is a blend of glycolic and mandelic acids. This was created by the dermatologists who developed the glycolic peel (Drs. Yu and VanScott), so you can trust its efficacy! Beta Hydroxy acid (such as Salicylic Acid) is the recommended exfoliant for oily skin, acne prone skin and oily skin Rosacea. It is anti-inflammatory and has anti-bacterial properties. More importantly, BHAs are THE ONLY chemical exfoliants that are oil soluble. All others are water soluble. This means that BHAs can penetrate the oil and unclog the hair follicles, whereas AHAs and mechanical exfoliants only can slough off that top layer.They do not get into the pore. For blackheads, exfoliating with Beta Hydroxy Acid is a must. Of course, your skin's surface may see a superficial improvement using an AHA. It will look smoother and brighter. BHAs, though, can cut through the built up sebum and actually clean the hair follicles. Perfectly Posh Spotless comes in a convenient 2% salicylic acid peel pad. I use these faithfully.